My friend Erin has been a beautiful part of my life in the last two years. She is a loving and faithful woman and she speaks truth. She has found her strength in God while in her weakest moments. I admire her. We ended up wanting what we thought we didn't want. I wish expectant mothers could know and understand. There is so much joy and life to be had...don't miss out on life's riches. We're here today and gone tomorrow. It's not about us. Taylor is such a blessings in our lives. So quickly, our fears were put to rest. She is such a happy baby girl, full of life, I could go on and on. Everyday she amazes our family. Our cup overflows. I was reading today about the idea of having everything "perfect." Especially when it comes to our children or our lives. Early on after having Taylor, my husband wrote this, "Never did we imagine anything less than our standards of "healthy" when it came to another baby. How quickly we forget we are not guaranteed anything in this life. We live in an broken world, filled with imperfections." 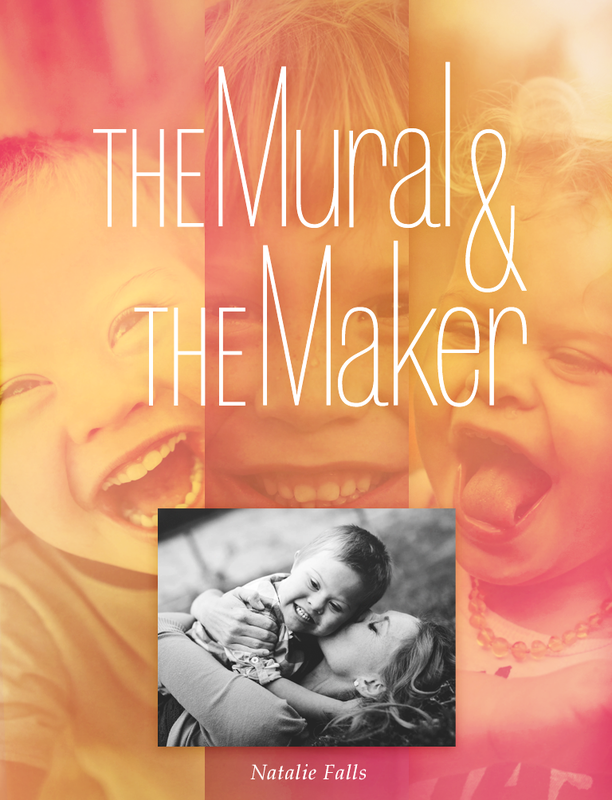 In the beginning we delt with our struggles, like everyone else, coming to grips of what we thought and what it would mean to have a child with Down Syndrome. The Lord was quick to begin a work in our hearts. A good work. We came to love what God's word had to say about disability in John 9. It's written, "As He (Jesus) passed by, He saw a man blind from birth. And His disciples asked Him, "Rabbi, who sinned, this man or his parents, that he would be born blind?" Jesus answered, "It was neither that this man sinned, nor his parents; but it was so that the works of God might be displayed in him." So, in thinking about Down Syndrome this month, and all that entails, we see it as a privilege to be entrusted with this special girl. We have already seen amazing "works" of God displayed in her life and other kiddos we know. We look forward to more for His glory. We have an awesome God who will equip and strengthen us if we put our trust in Him, whatever we might be fearful to face. He will use it all for His good. And oh how good it is.